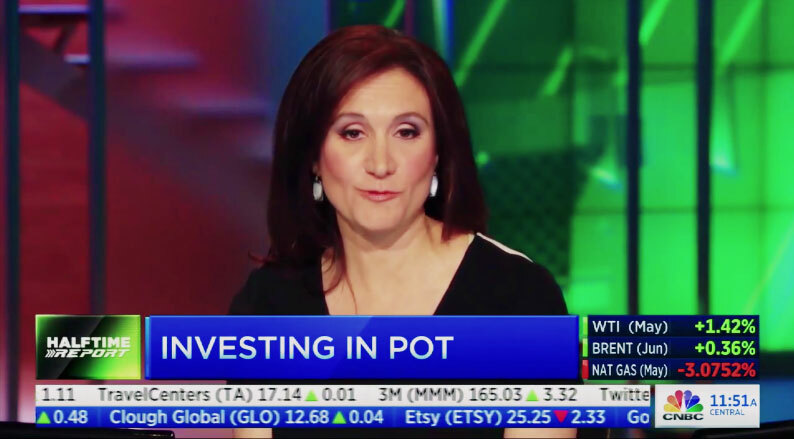 Scott Greiper – Consultant Scott Greiper is the President and Founder of Viridian Capital Advisors, a New York based financial and strategic advisory firm dedicated to backing and building market leaders in the emerging cannabis sector. 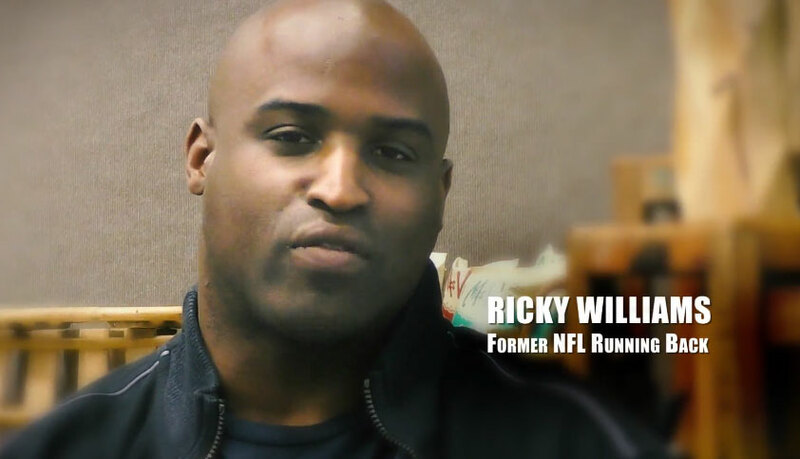 Warning: Do Not Invest in this billion dollar business till you watch this..
Ricky Williams Invests in Cannabis Business.. should you too? This industry is illegal. 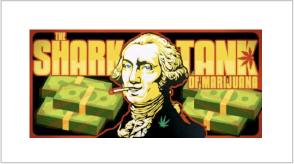 Why you should invest now!